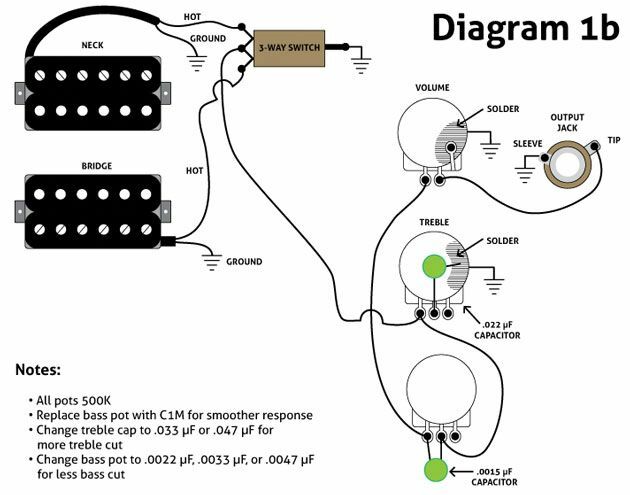 Home » Three Must Try Guitar Wiring Mods. 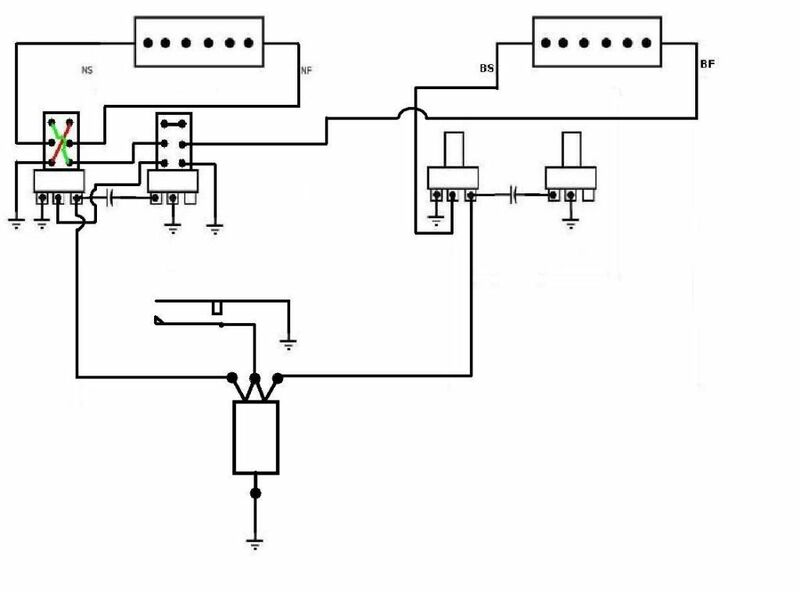 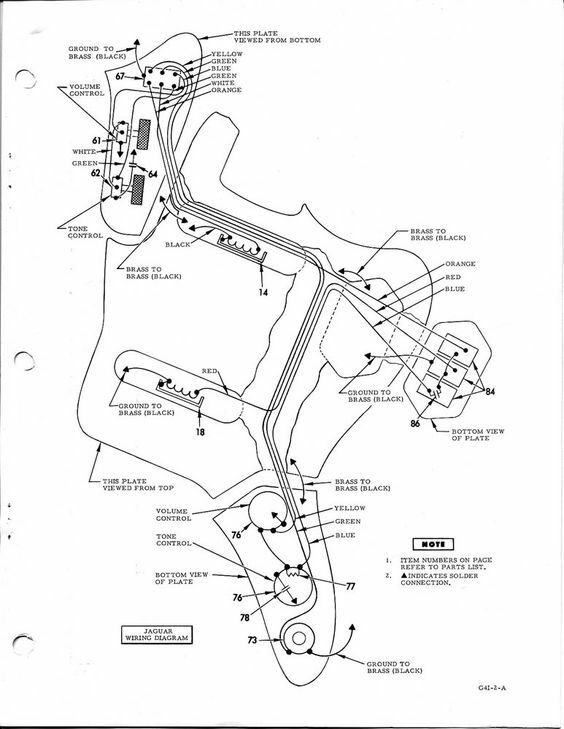 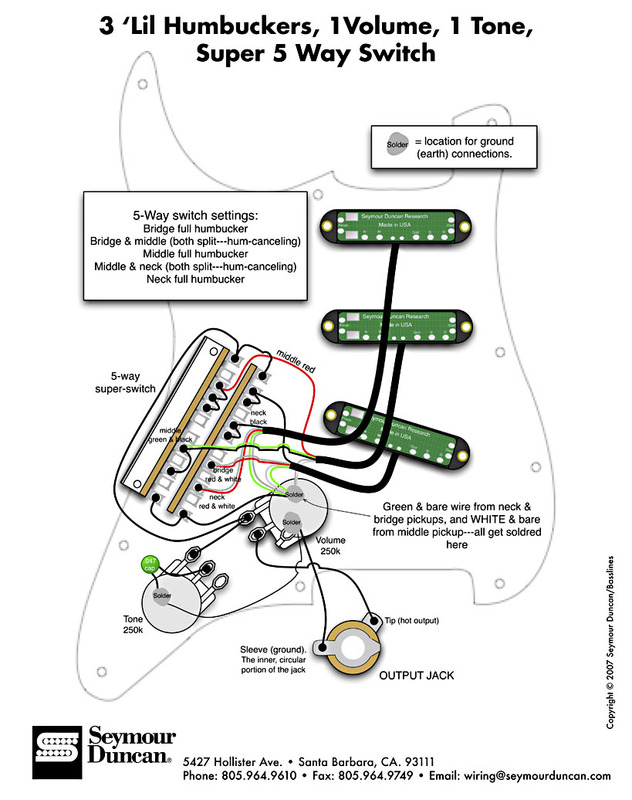 ... the middle pickup is routed directly to the output jack, bypassing the tone and volume controls (Diagram 2). 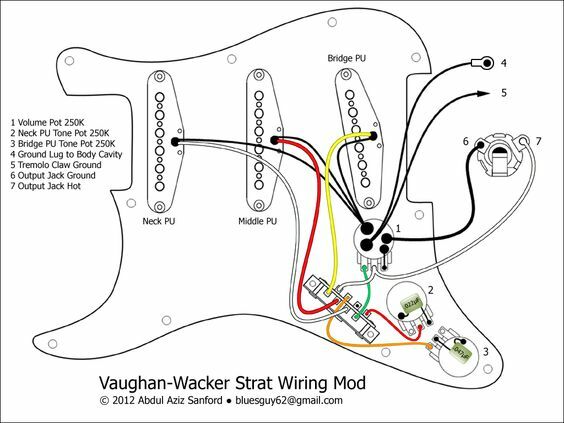 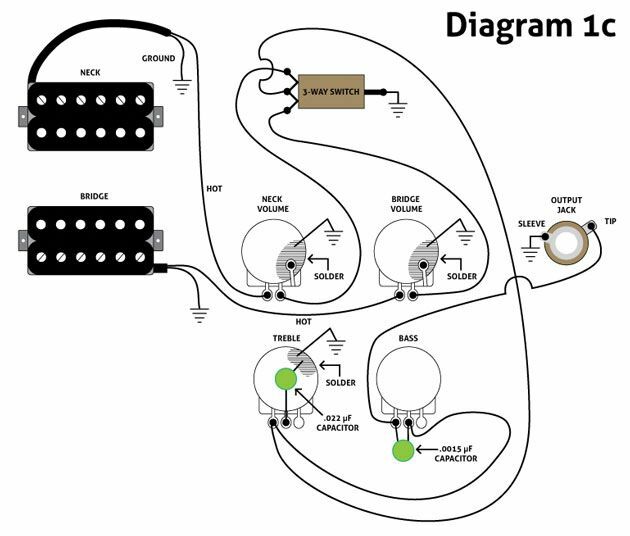 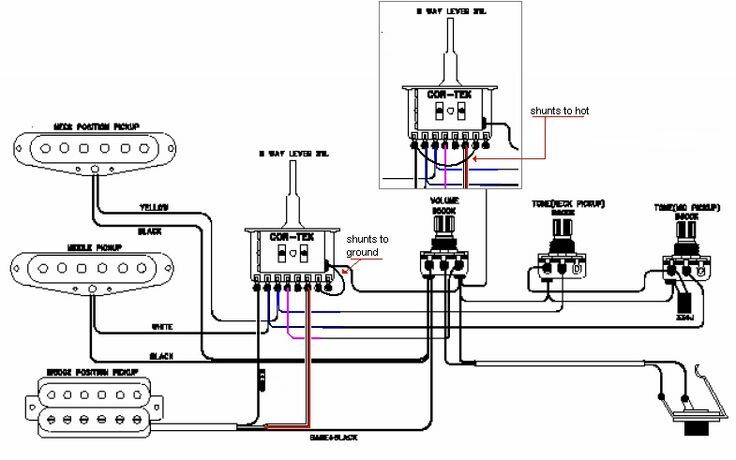 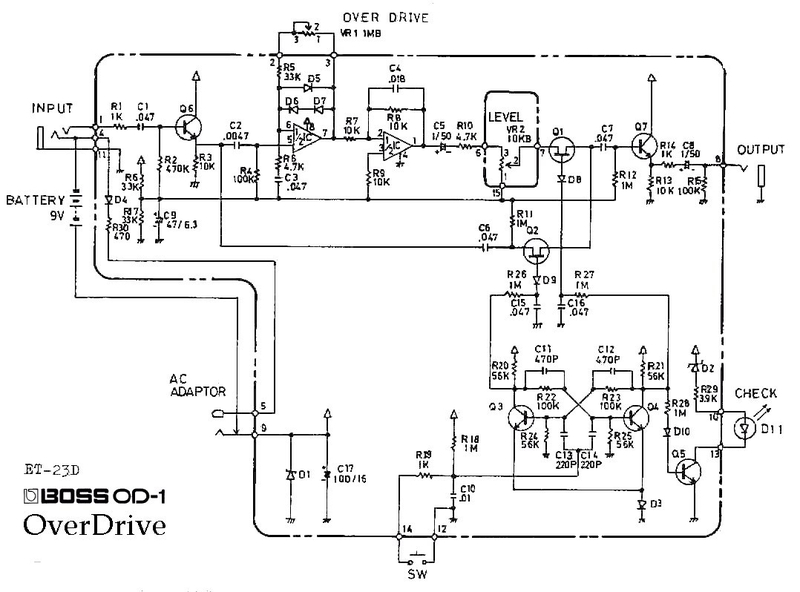 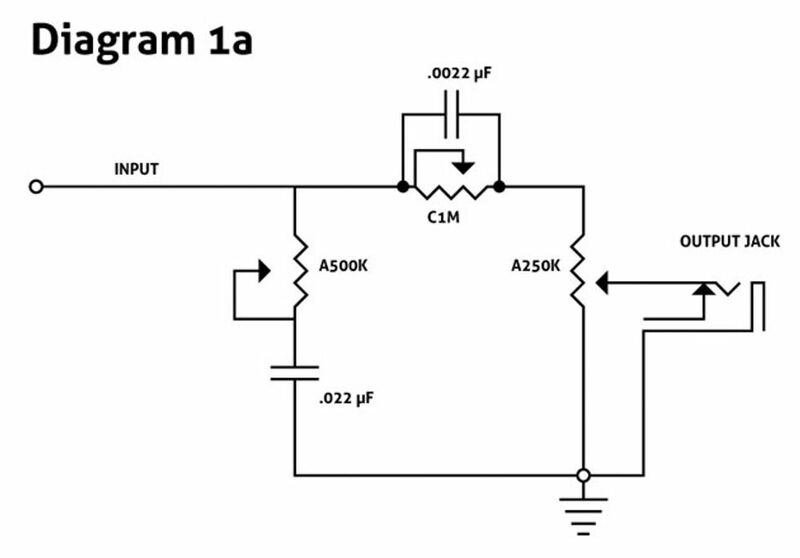 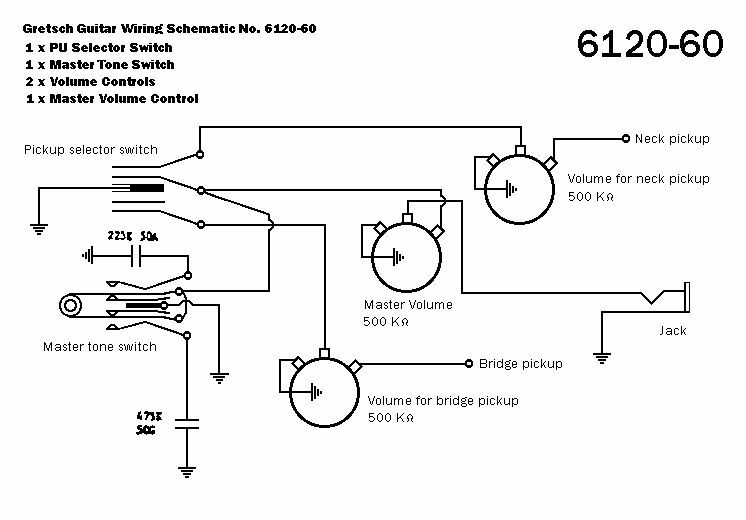 Guitar wiring diagrams: customization, DIY projects, mods. 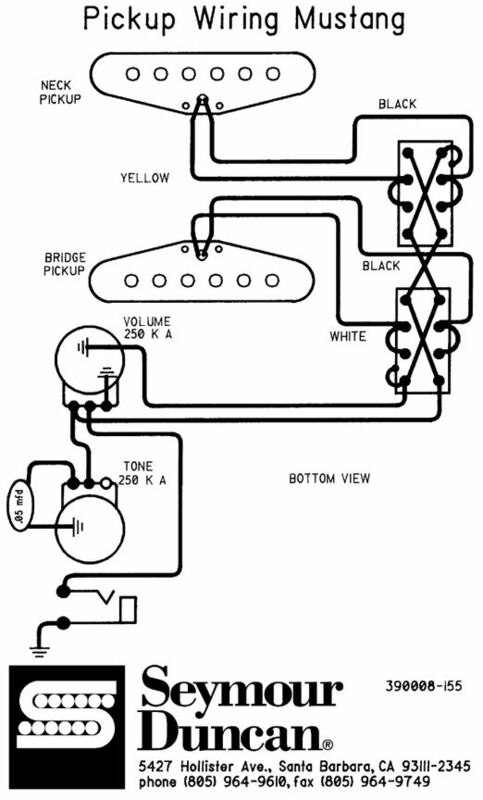 For any electric guitar. 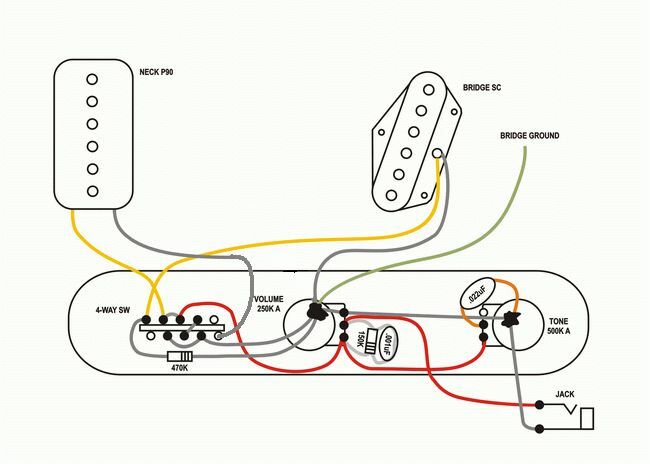 A lot of tips.